Salt marshes can be found in warm to temperate areas around the world, and feature plant and animal species that are able to tolerate the harsh daily tidal fluctuations and brackish water. 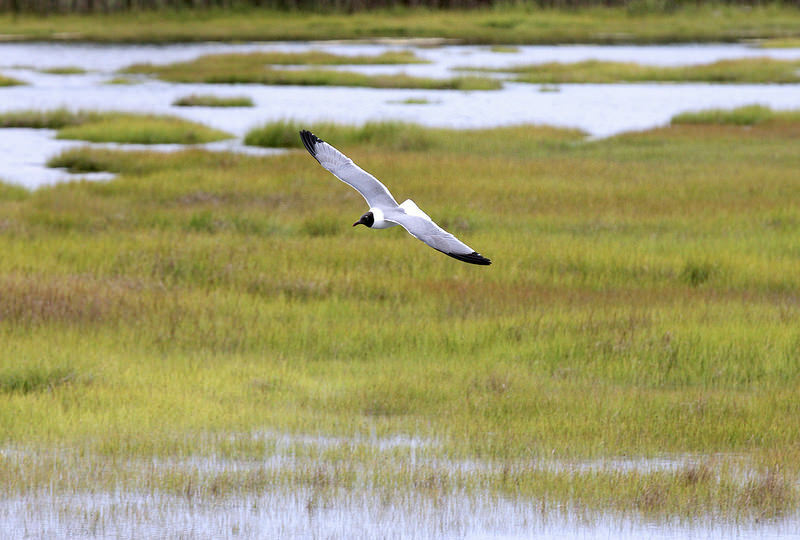 Salt marshes provide valuable ecosystem services, and are also underappreciated ecosystems for exploration. Salt marshes help absorb wave impact and anchor sediments , helping to protect the coastline, especially during intense storms. They also help maintain water quality and filter out excess nutrients in run-off. Salt marshes act as nurseries for many fish, including those caught for recreation and for food. They also are home to many invertebrates including oysters, which filter the water and help maintain water quality, and are utilized by many species of coastal birds. Salt marshes can form beautiful expansive fields and can be explored from the water by kayaking, paddleboarding or by hiking in around around the marsh. 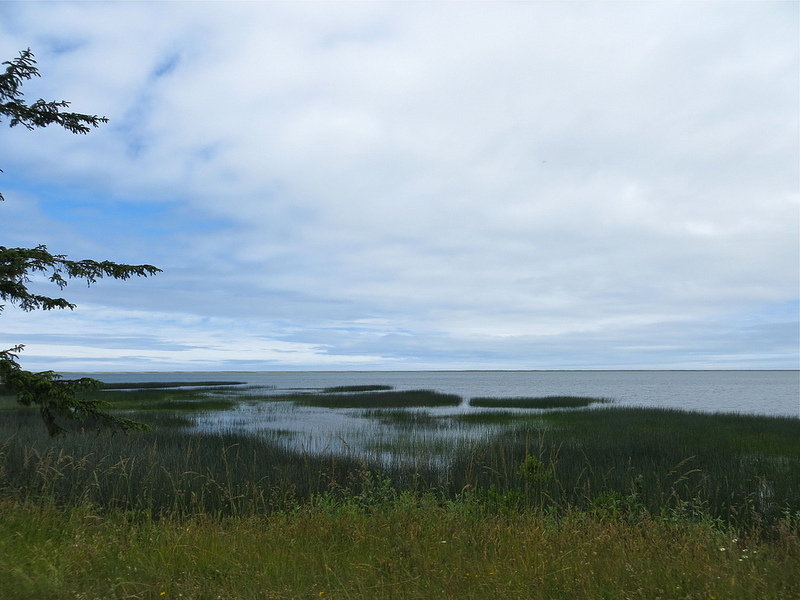 Eco-adventures can include short salt marsh hikes, or more intensive multi day marine science programs that can include other indoor and outdoor marine science activities. Exploring a salt marsh can be a unique and new experience that can leave guests with a new appreciation for getting muddy and exploring off the beaten path.